If you have a product or service that is used across the globe, being just English speaking can hamper your growth because on one-seventh of the total global population speaks this said global language. In no sizable extra cost, you can go international; so huge is the opportunity offered by global SEO (and at the same time by social media and paid search). 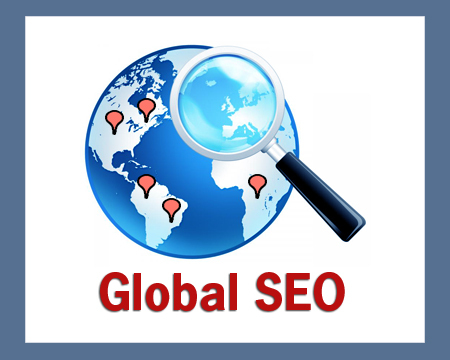 Expanding to International audience is performed through SEO in two ways: multilingual targeting and international geotargeting. The former option simply creates another version of the site in the language of the place you are targeting using hreflang tag. The second option keeps a default website (say English) and some alternative based on the regions (Canadian English or Australian English or Spanish alternative in Spain) you want to target. Before taking pains of marketing online to the regions you think your product / service would be needed, make sure of that. Google Analytics can help you if you see the‘Location and Language’ tabs under Geo. Also, see what countries and languages can actually become profitable; don’t just assume anything. And this also goes for competitors;don’t forget to keep a track of the targeting they doing. All the mistakes of content, tags, website-structure, etc should be corrected before venturing into international targeting; else it would need double efforts, costing both time and money. Then there remains deciding ccTLDs vs. subdirectories vs. subdomains for your site, depending on your chosen country or language. For businesses with limited resource, you can also think of targeting valuable keywords in language of your target country in single landing page without requiring complete language makeover and it also works for PPC. 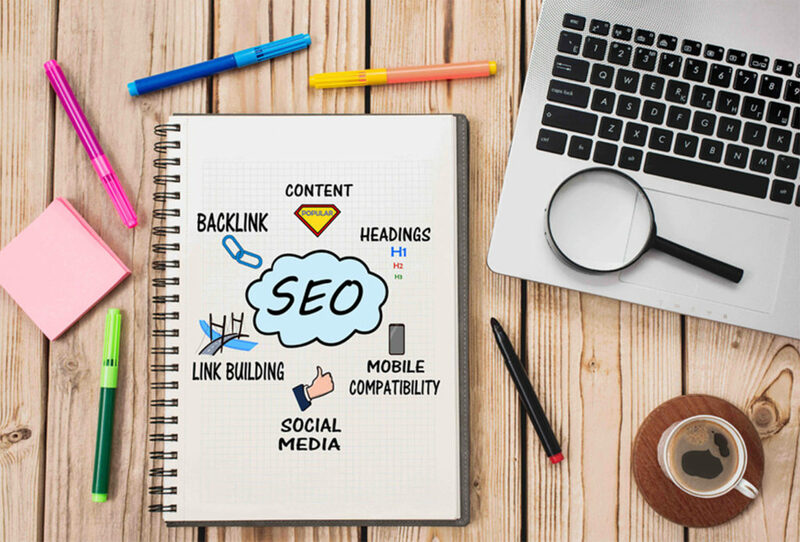 Though you know the basic SEO, with language the complexity of the task is going to increase and you will either need translators with basic knowledge of keywords research or agency that knows the task well. You want keywords that work for your business irrespective of the language but you need people to get this job done with expertise. Then there’s the task of providing support to the customers speaking different language. Customer support apps and configuring API at Gengo can offer some basic help Also give some thought to customer support. Or justexplicitly mention about support in English language on your website if you cannot offer a language-based phone support. Yes, Google is what you can never take you mind off from but consider others as well, especially the ones popular in the countries you are targeting, for example Yandex in Russia, Yahoo in Japan, Baidu in China and Russia has Yandex. The first reasonfor this suggestion is that Google Keyword planner won’t be able to give true picture about say Russian search habit. Secondly, algorithm of search engine is defined by different ranking factors, making it important to consider the one that is popular with the search user in that country. Lastly, correct website marking is also important; some tags work in a search engine but not in the other. This part of SEO is tricky, especially with a site having huge product base. 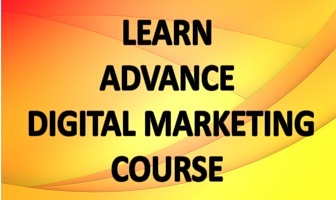 More web pages mean lesser focus hurting your rankings. The situation and its impact might vary from one site to the other but a good link building strategy can help you a lot. For good results, look for ways to get links from the country or language you’re focusing. Your translators can help you to an extent to build some link for the new pages. You can also think of starting with a new ccTLD. Even though it will be difficult but pay off later. Let us know what is your experience of these tips.